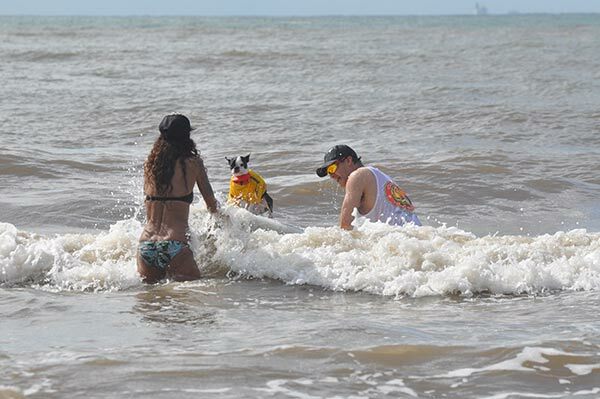 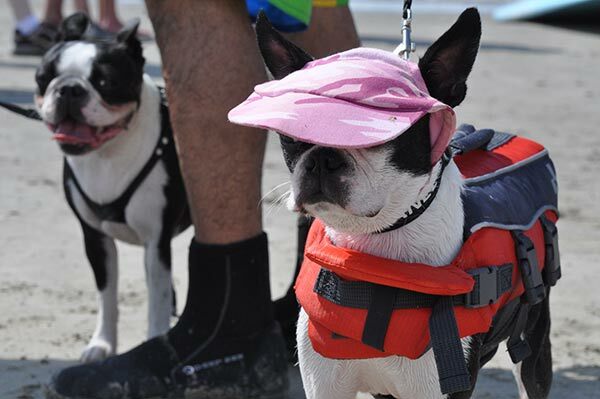 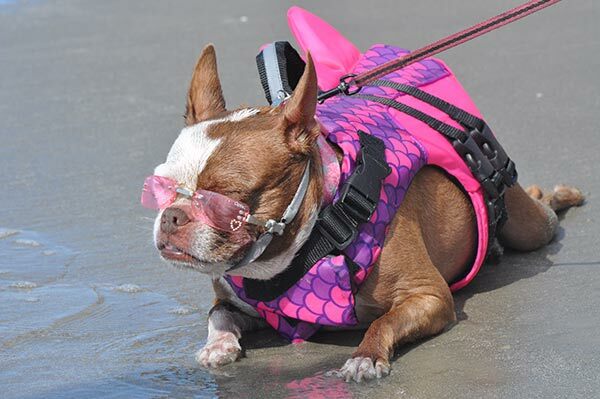 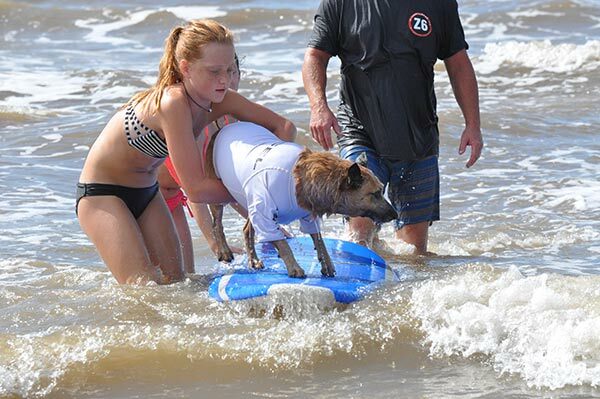 These canines were cooler than cool at the 2016 Surf Dog Competition in Galveston, Texas, on Sunday, July 17, 2016! 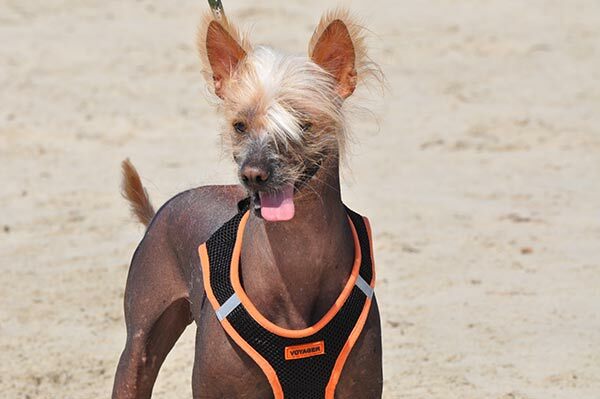 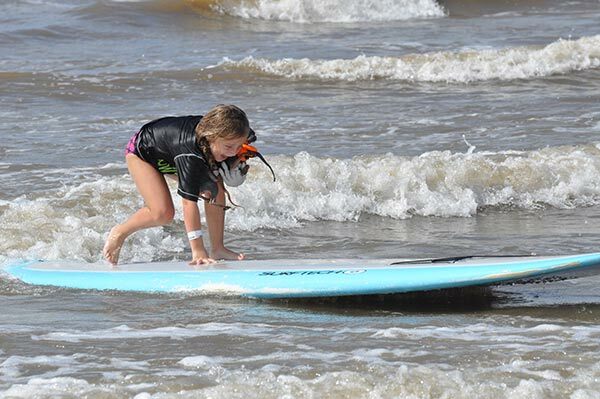 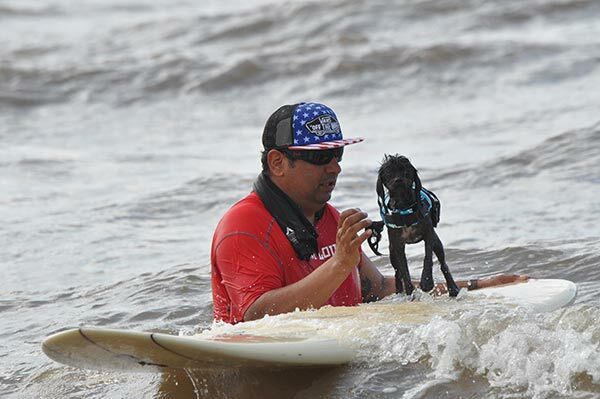 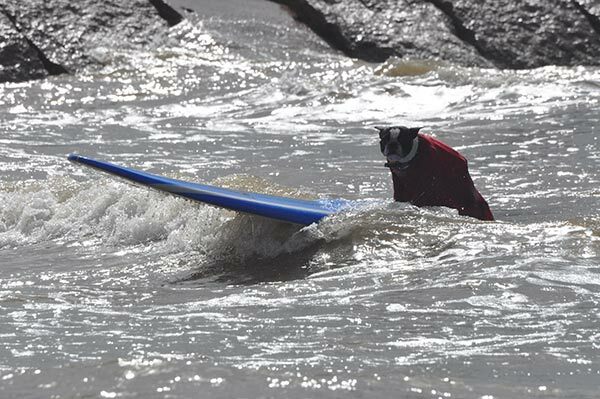 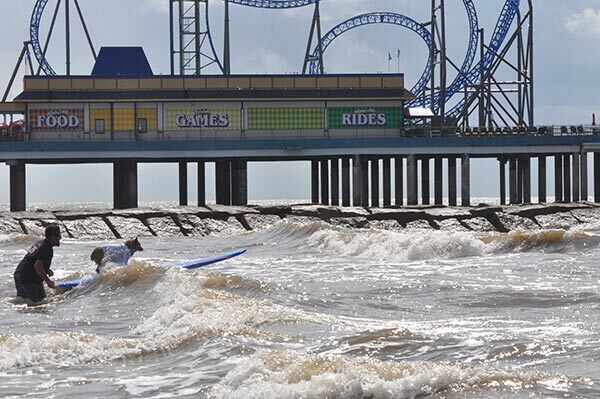 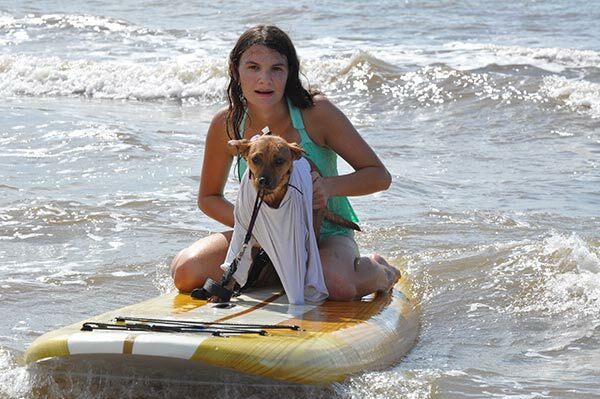 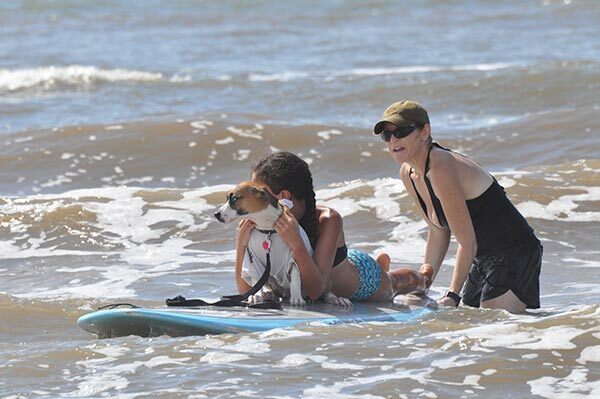 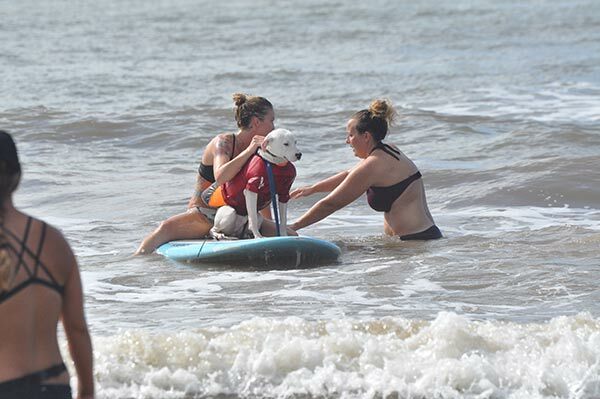 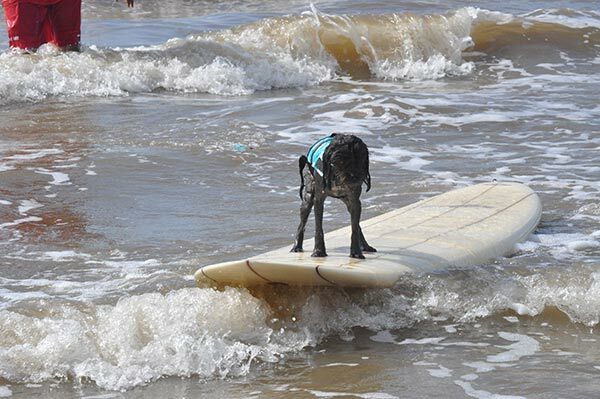 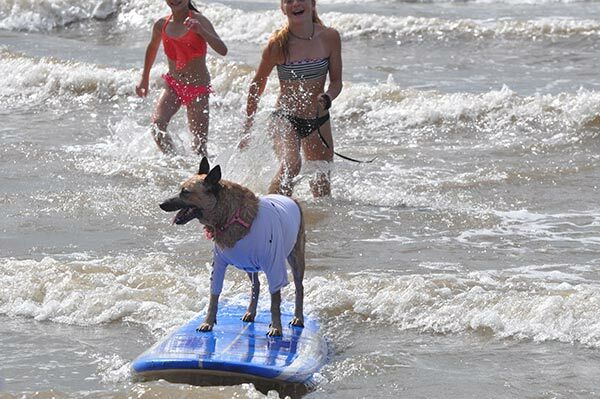 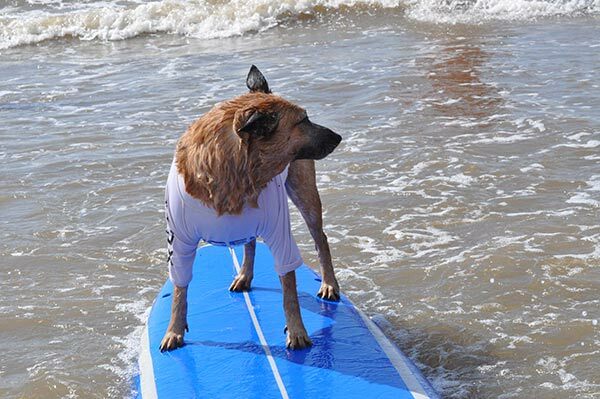 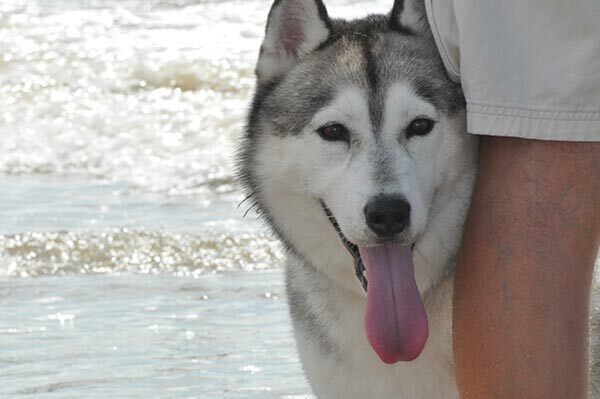 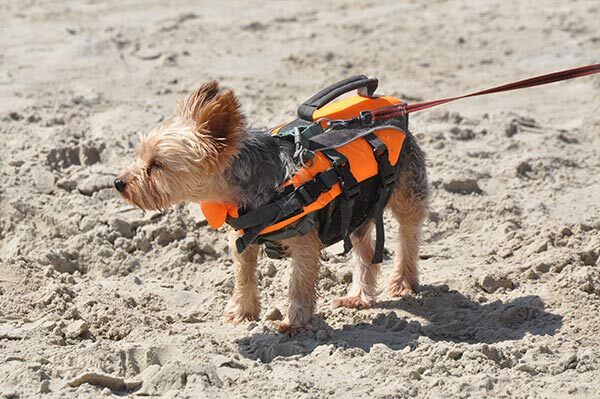 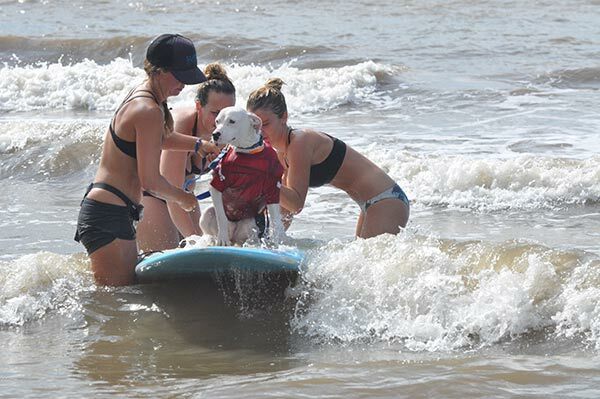 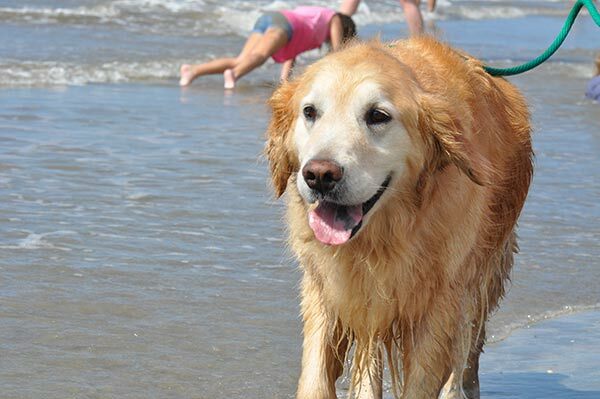 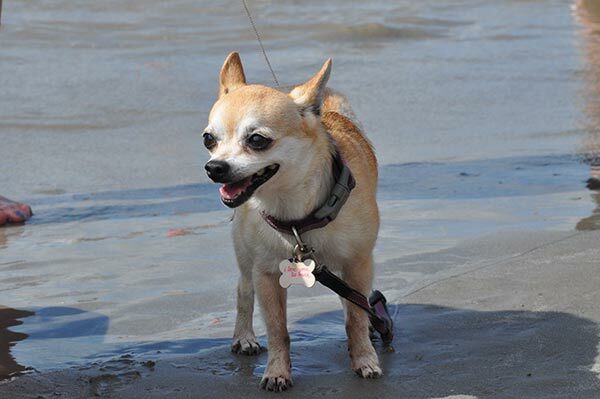 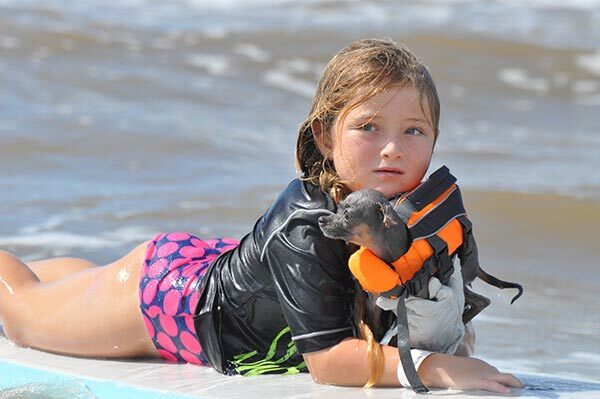 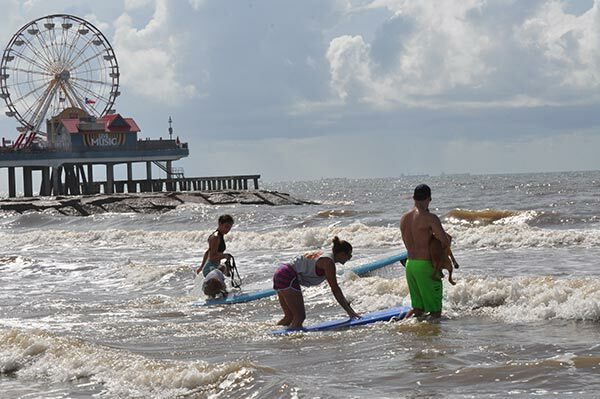 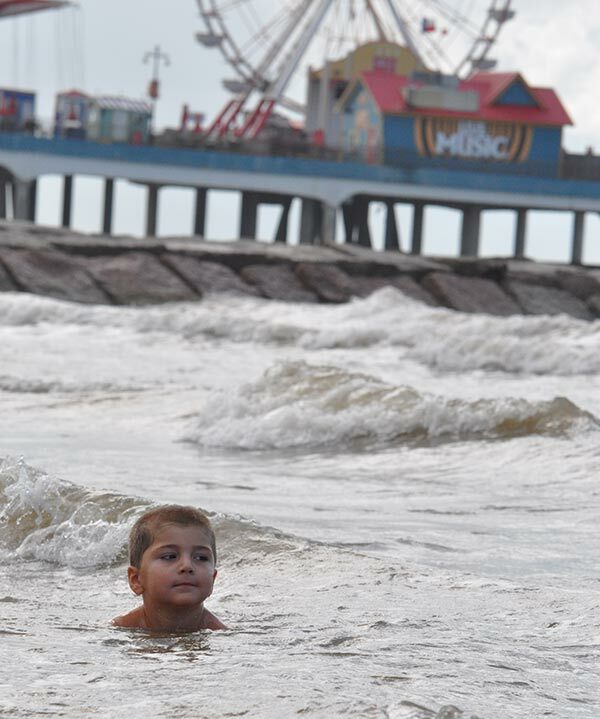 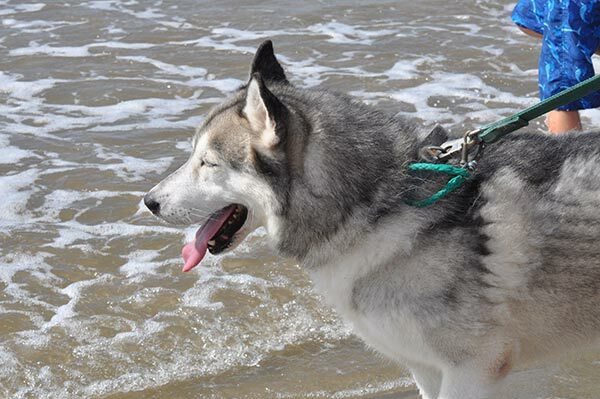 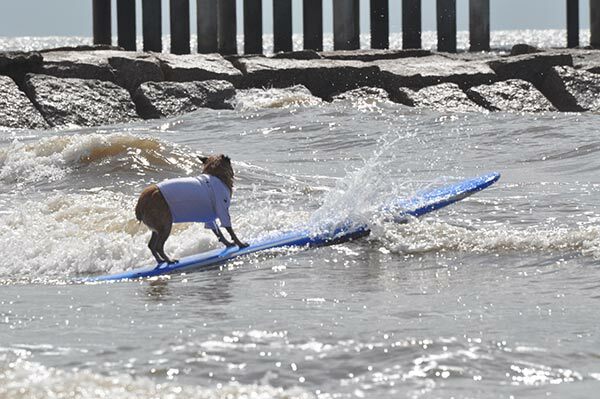 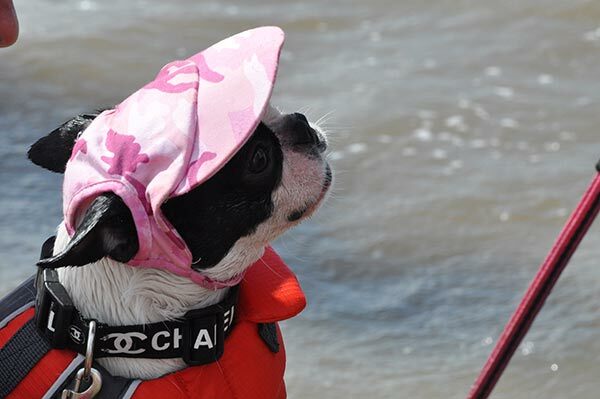 GALVESTON, TX -- The coolest canines around know that the best way to beat the heat is to hang ten - or, um, 16? 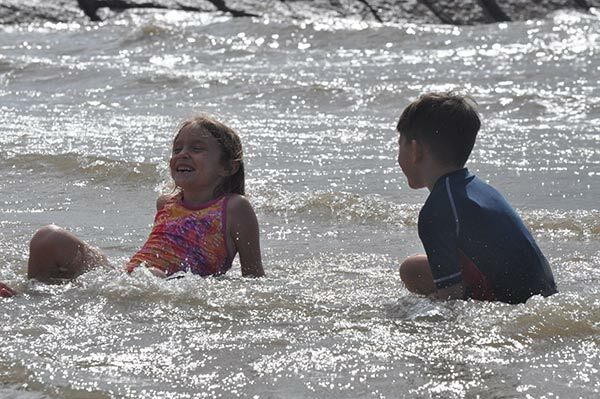 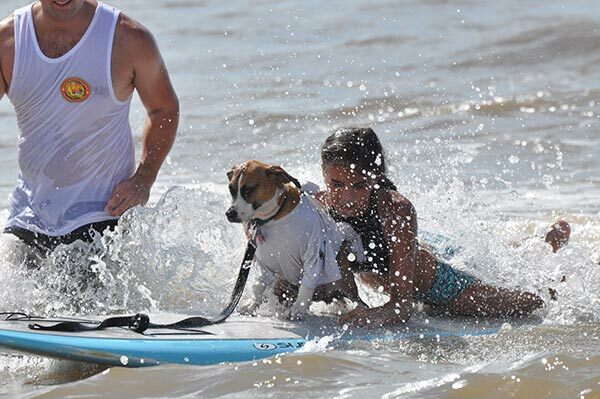 However you count it, the Ohana Surf and Skate 2016 Surf Dog Competition was a huge hit. 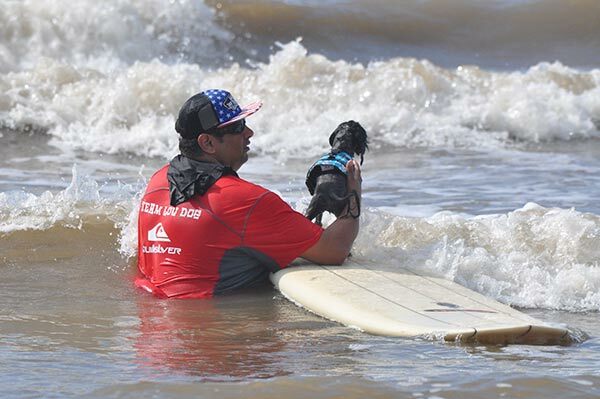 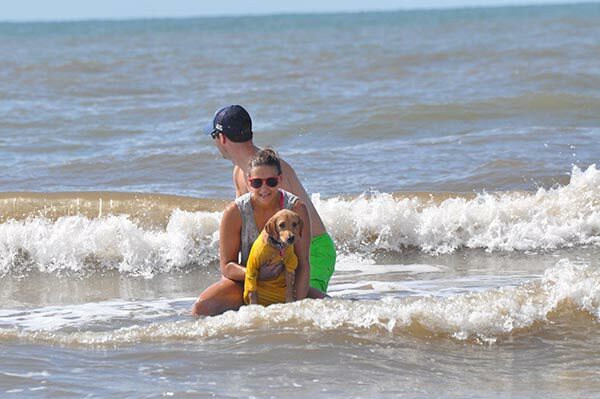 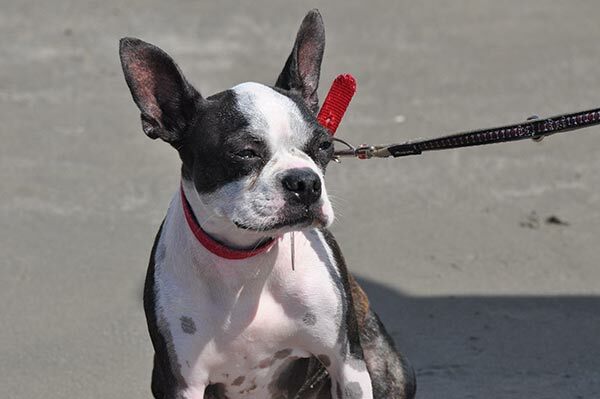 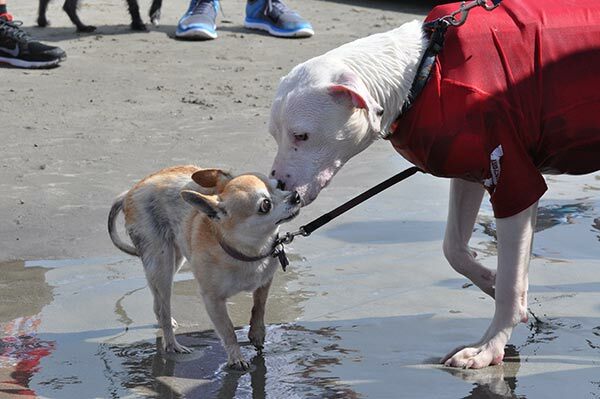 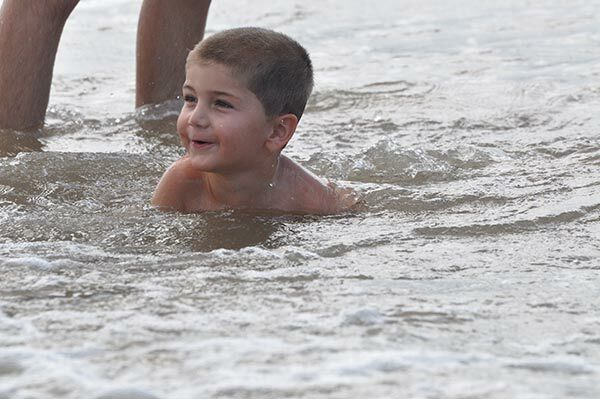 The 4th annual event raised funds and awareness for the Galveston Island Humane Society. 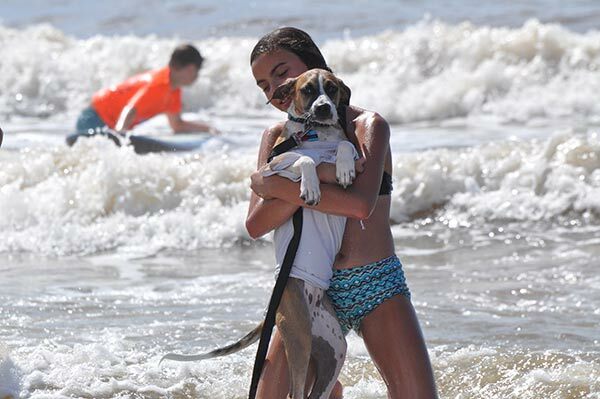 One precious pooch even found a forever home during the event! 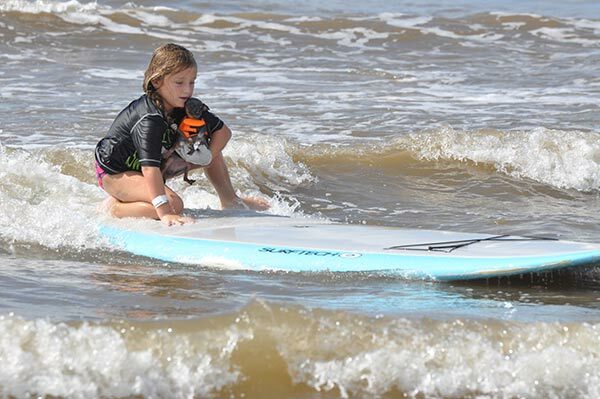 Molly, Tinker Bell, Bruce and Mini Mouse took top honors, holding bragging rights until next year. 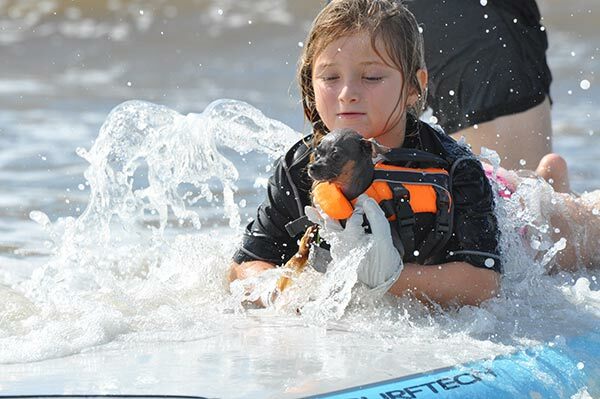 Congratulations, and paws up for all the competitors! 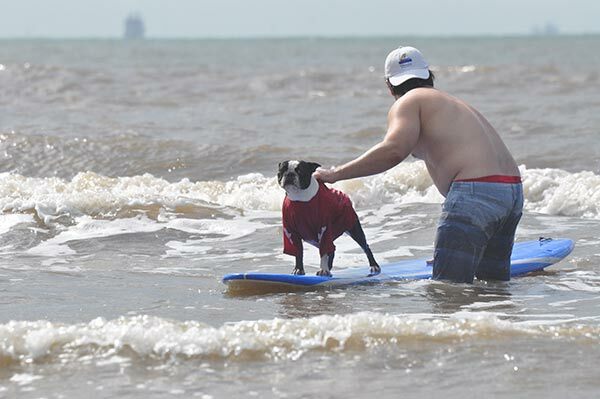 If you're interested in donating to the Galveston Island Humane Society, or adopting a pet, call 409-740-1919.